The Brisbane Times has reported The Rail Tram and Bus Union voted overwhelmingly for protected industrial action over shift work requirements and workplace health and safety issues, with strikes to occur between 4.30am-6.30am on Tuesday and Wednesday (18 and 19 July). BCC said industrial action would not be city-wide on both days and would be staggered across different depots. 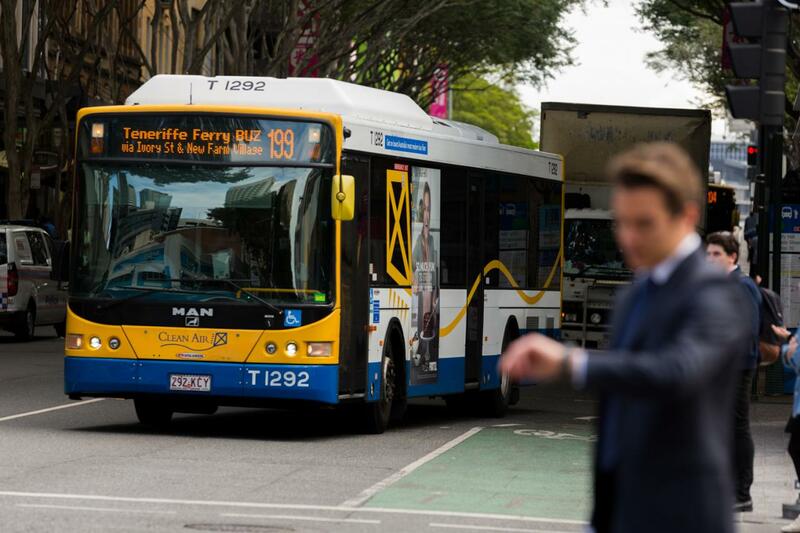 RACQ’s Lauren Ritchie said people relying on buses should look for an alternative form of transport during the strike period. “A number of people will have their morning commutes disrupted while this strike is on so we urge people to look at different modes of transport,” Ms Ritchie said. “Because of the lack of buses, more people could opt to drive to work instead, so this could have follow on effects to traffic congestion.